Welcome to Turkey! If you are looking for something special and extraordinary then look no further. The best tour in Turkey, including Istanbul – Kusadasi – Ephesus – Pamukkale& Cappadocia and Athens – Santorini – Mykonos – Athens in Greece. This an exquisite tour for you with all the bells and whistles. 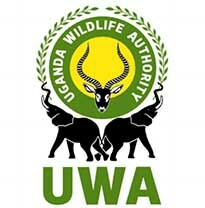 There are no long bus rides just domestic flights getting you to your destination comfortable and relaxed. Our team member will meet you at the airport for your transfer to the hotel. Upon arrival, check-in and use the rest of the day to explore Istanbul. Pick up at exactly 08:30am from your hotel for theday tour of old Istanbul city. 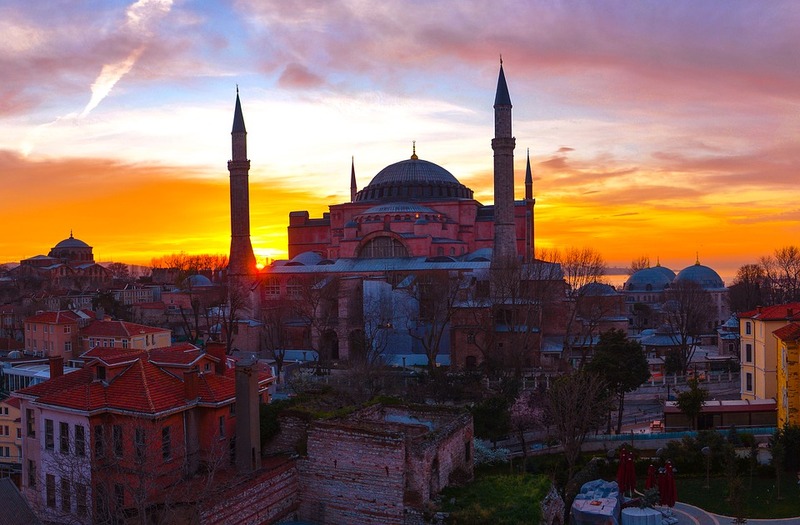 Here you will visit ST. SOPHIA, this ancient basilica, was built by Constantine the Great in the 4th century and reconstructed by Justinian in the 6th century, and it is one of the architectural marvels of all time. Then get to TOPKAPI PALACE the great palace of the Ottoman sultans from the 15th to the 19th centuries housing an exquisite collection of crystal, silver, and Chinese porcelain, robes worn by the sultans and their families, the famous jewels of the Imperial Treasury, miniatures, the Holy Mantle; enshrining relics of the Prophet Mohammed. Next will be the SULTANAHMET IMPERIAL MOSQUE across from St. Sophia, built in the 16th century by the architect Mehmet, also known as the BLUE MOSQUE because of its magnificent interior decoration of blue Iznik tiles. Approach the ancient HIPPODROME and experience the scene of chariot races,with the three monuments; the Obelisk of Theodosius, the bronze Serpentine Column and the Column of Constantine. Lunch break at 13:00pm and right after, next is the Murtis Tour which will then take you to the GRAND COVERED BAZAAR. In this labyrinth of streets and passages are more than 4,000 shops with each trade having its own area: the goldsmiths’ street, the carpet sellers, Turkish arts and crafts, such as hand painted ceramic plates, hand honed copperware, brassware together with trays, water ewers, onyx ware and meerschaum pipes. After breakfast depart for the Bosphorus Boat Cruise together with the Spice Market Tour at exactly 8:30am. Encounter an array of sites from the comfort of your boat including: theSPICE BAZAAR (Egyptian Bazaar) along the waterway separating Europe and Asia. 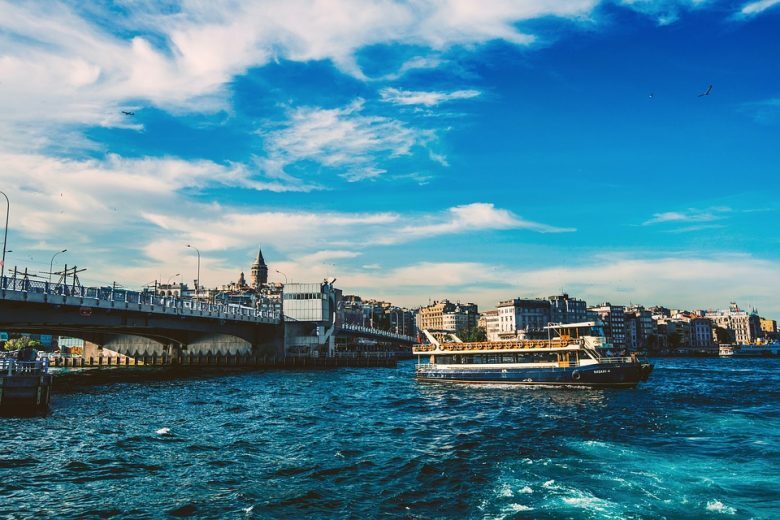 Lunch break at a selected Turkish restaurant and thereafter, head to Istanbul Ataturk airport for your domestic flight to Izmir, you will then be transferred from the airport to your hotel in Kusadasi. At exactly 08:30am depart from your hotel for a fully guided tour of Ephesus, one of the best preserved ancient sites in the world, visit the Temple of Artemis, Curates street which is a famous Roman center. After Lunch youwill have a Turkish Village Tour, see the Sirinces construction style today which belongs to the Anatolian Greeks. The houses on the slope are all original with their white paints. Sirinces Village also has a fantastic reputation of making some of the best wines in Turkey – especially fruit wines, visit the vineyards and learn how to make fruit wine with Turkish wine makers. Along the way you will also visit one of the famous leather production centers of the region, with an opportunity of getting a good factory rate. At 08:30 depart for Pamukkale, checking in at the hotel around 12:00pm with lunch until 1:30pm. Afterwards visit the calcium terraces of Pamukkale (cotton castle) and the ruins of Hierapolis. After breakfast, you will be transferred to Denizli airport for your domestic flight to Cappadocia. Upon arrival at Kayseri airport you will be transferred to the hotel. The rest of the day is yours to explore Cappadocia. Today you will get to know the Cappadocia region, a volcanic area in which the geological formation started 10 million years ago. As a result of these formations phallic like pillars have come to life. Cappadocia region is also famous for its arts, including ceramics and carpets. 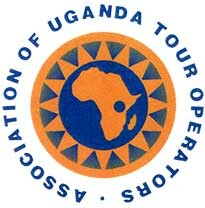 You will be picked up approximately 09:30am from your hotel to join our regular tour. Tour starts with Uchisar Castle, the highest point of Cappadocia. After Uchisar, you will visit Goreme Open Air Museum, in the Heart of Cappadocia. Goreme Open Air Museum is famous for frescoes dating to the 10th century describing the life of Jesus Christ and monks. Your next stop is Cavusin, which is an abandoned village with old cave Greek houses. After Cavusin you will have your lunch at a restaurant in Avanos. After lunch, visit a pottery work shop, and learn how pottery is done. Then head to Pasabagi where you will see the three – headed fairy chimneys. After Pasabagi, visit another workshop to see the Cappadocianhand-woven carpets. Your next stop is Devrent Valley, also known as the Imagination Valley so as to see the natural rock formations resembling animals. Then head to a wine shop in Urgup for wine tasting, your only last stop is at the three beautiful fairy chimneys withtheir hats, which is the symbol of Cappadocia. 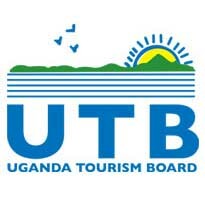 This tour will end at approximately 06:00pm and you will be transferred back to your hotel. After breakfast you will have free time shopping in Cappadocia. Later be transferred to Kayseri airport for your domestic flight to Istanbul with another one to Greece Athens. Arrive at Athens Airport and be transferred to your Hotel by our representative. You will have some free time to walk to the Athens City center and Plakaarea which is the old district of Athens, famous for its souvenir shops and traditional taverns with local food. The establishment of Athens as a city dates back to mythological times. Today’s capital is a result of integration of an ancient and medieval history into the contemporary era. Ancient Athens monuments can be found all around the city center, side by side with contemporary construction such as buildings, roads and train stations. Our expert guides will help you to explore the treasures of Athens during your morning sightseeing tour. Beginning with the Panathenaic Stadium where the first Olympic games of modern times were held in 1896 and then continue past the Temple of Olympian Zeus, Hadrian´s Arch, the Parliament and the memorial of the unknown Soldiers, the Academy, the University, National Library and the Constitution Square (Syntagma) you will be amazed by the rich heritage and how Athens combines the old and the neoclassical in an astonishing way. Your tour will be followed by a visit to Acropolis, the ancient fortified town of Athens, dating back to the Late Bronze Age, the most famous landmark of the entire Greece, the eternal symbol of democracy, education and inspiration. Be impressed by the Parthenon which is one of the world’s greatest cultural monuments dedicated to the goddess Athena, the Erectheion and the Temple of Athena Nike. 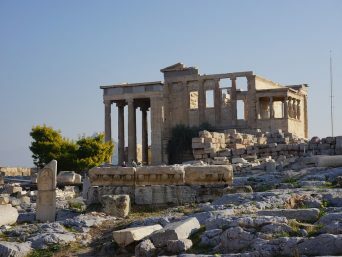 Your tour will end with the visit to the impressive Acropolis Museum, see one of the most important contemporary works of architecture in Athens that houses 4,000 priceless findings from the Acropolis monuments that represent its history and function as the most important religious center of ancient Athens. During the afternoon you will be free at leisure. Morning transfer to the port so as to embark onto the ferry to Santorini 07:30am to 03:15pm. Upon arrival you will be transferred to your hotel and then spend the rest of the day enjoying the stunningly gorgeous Greek isle, rumored in legend to be the lost city of Atlantis. 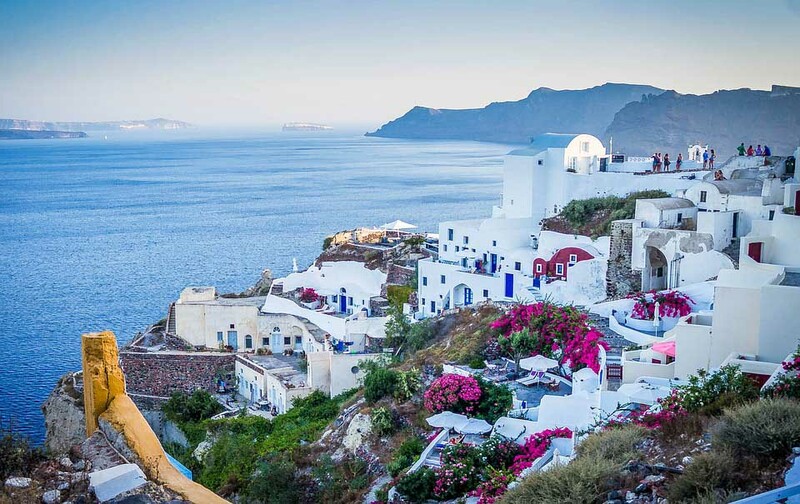 Walk in the paths of Fira, the picturesque capital of Santorini; perched high up on the edge of the Caldera and enjoy the views of the volcano, ocean, white – washedbuildings, and blue domed churches. Visit Oia, Firostefani and Imerovigli and relax while seeing the most beautiful sunset in the world. Spend this day at leisure enjoying the unique view of the island, with the most romantic sunset of the world and the beautiful white – washedhouses. 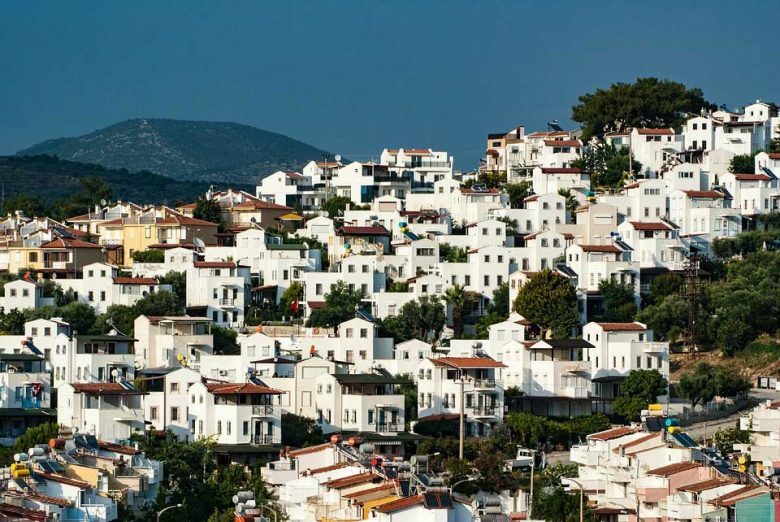 You may spice up your day with an optionalisland tour of Pyrgos. Situated at the highest point of Santorini, the village offers an idyllic snapshot of an old – worldGreece. Follow your guide along the winding paths past the sugar cube houses and blue domed churches, and then make your way to the hilltop ruins of a medieval Venetian castle. From here, gaze out over the entire island, soaking up panoramic views all the way to the village of Oia. Continue driving to the highest area of the island Profitis Elias short stop for panoramic pictures. Later continue to Oia village passing through villages of Firostefani&Imerovigli. Stroll along the pretty streets with your guide, learning about the village’s history. Thereafter, return to your hotel. Spend the morning at leisure. Later be transferred to the airport for your flight to Mykonos via Athens. Upon arrival in Mykonos you will be transferred to your hotel, check in and use your free time to walk around Mykonos. 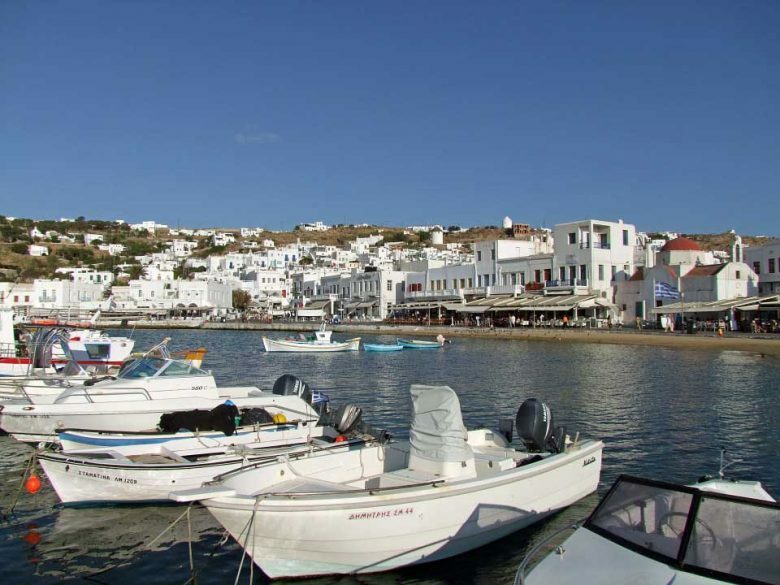 Mykonos is the most famous island in Greece and, with no doubt the most cosmopolitan in Cyclades islands. It has unique beauties with archeological, natural,recreational and traditional facets. Here is another free day in Mykonos. Use this chance to explore every path of the island with all-white-washed cubic houses and blue windows, charming narrow streets with pebble-stoned pavements and little white chapels with sky-blue cupolas and the famous Windmills. A walk through Chora, the old port, Little Venice and the Castle would is worth the visit to the Island. Enjoy a leisurely morning at leisure where you can visit theParaportiani Church which is one of the most interesting architectural structures in Greece and an emblematic monument of Mykonos, the Cyclades and Greece, Paraportiani church is responsible for some of the most idyllic pictures ever taken on the island. During mid – dayyou will be transferred to the port to embark onto the next ferry to Piraeus port (02:15pm-08:00pm).Upon arrival you will be transferred to your Athens hotel. After breakfast, check out of the Hotel and be transferred to Athens Airport for your home departure flight. This marks the end of your tour.